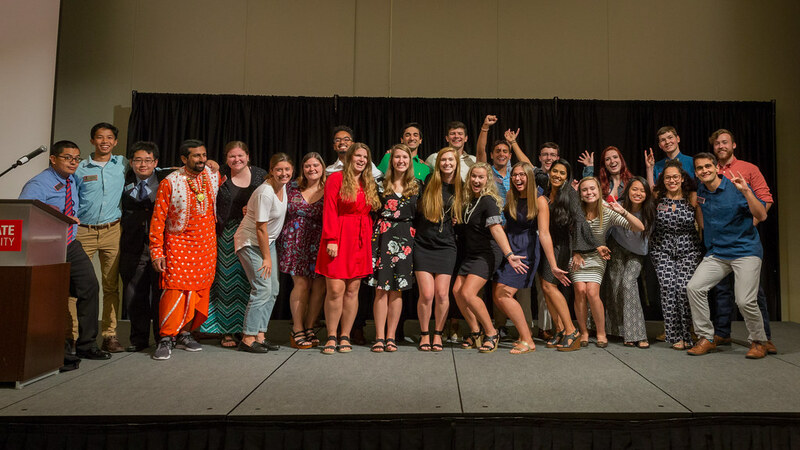 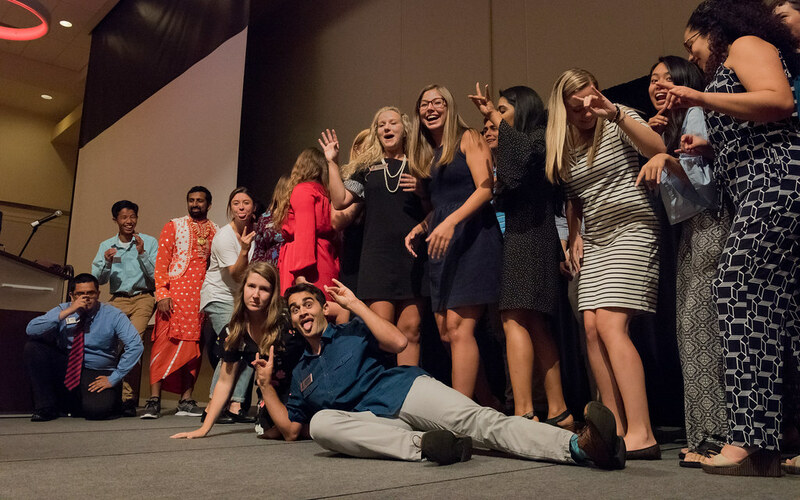 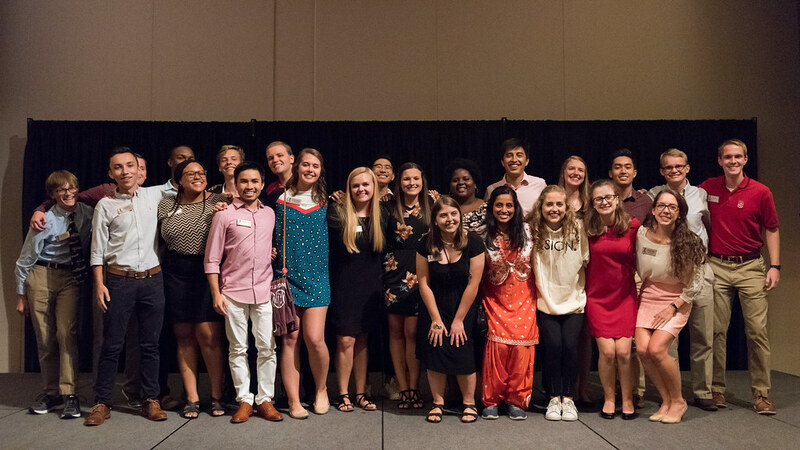 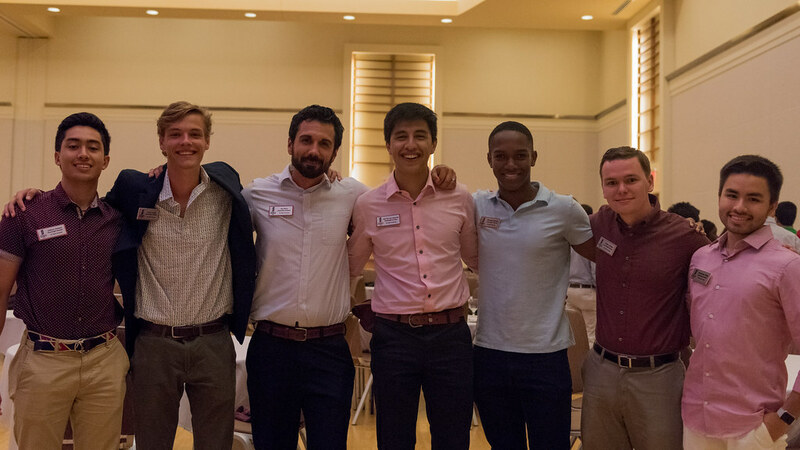 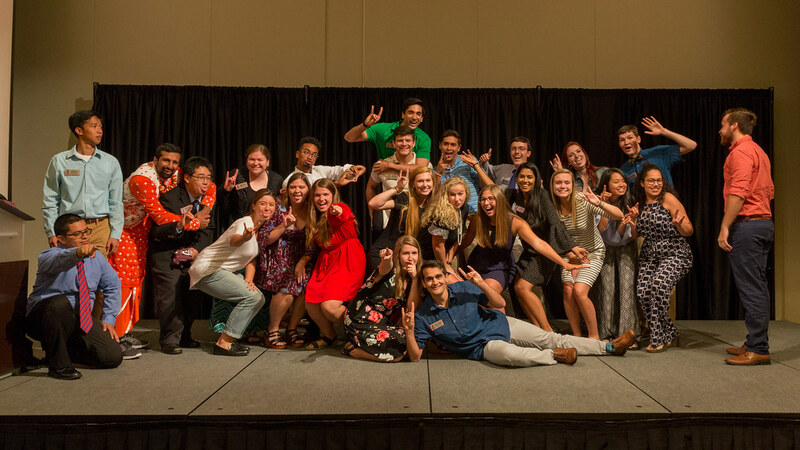 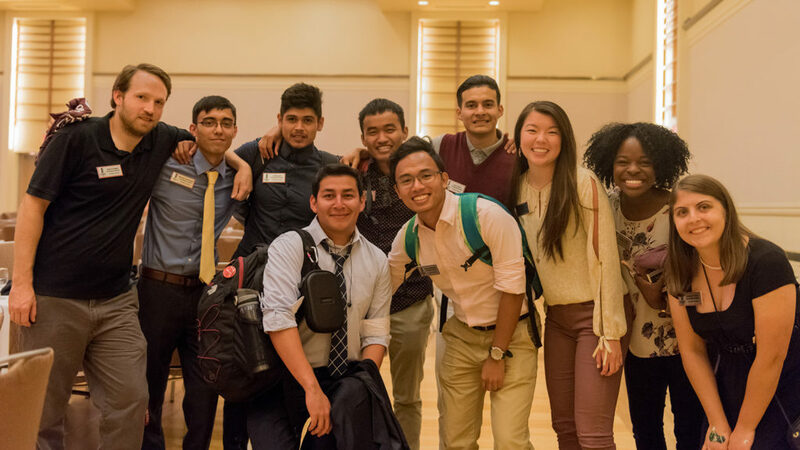 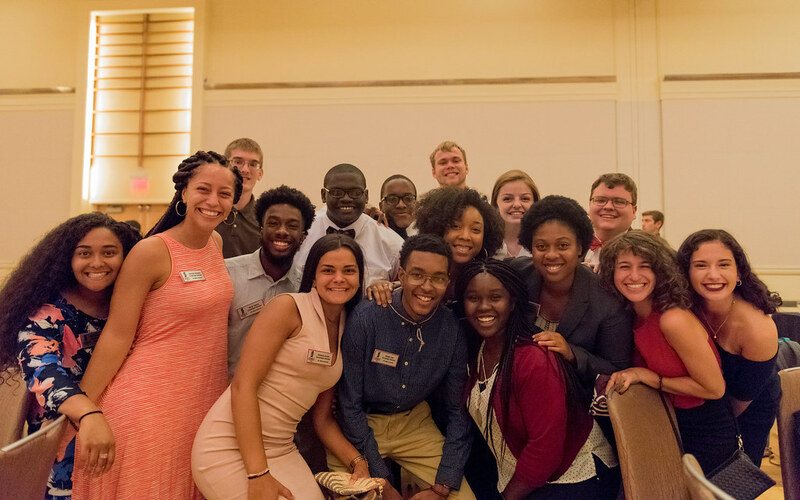 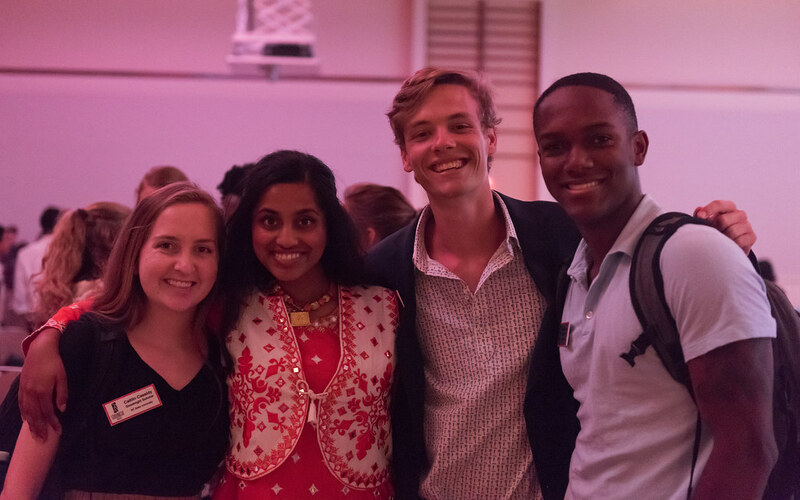 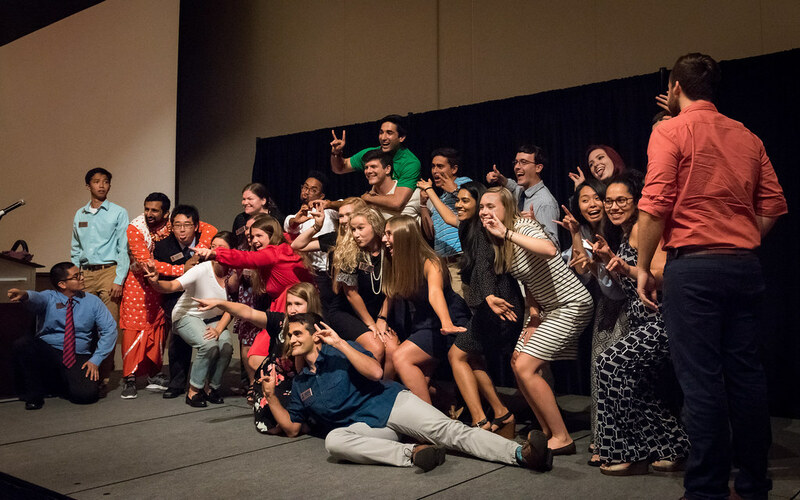 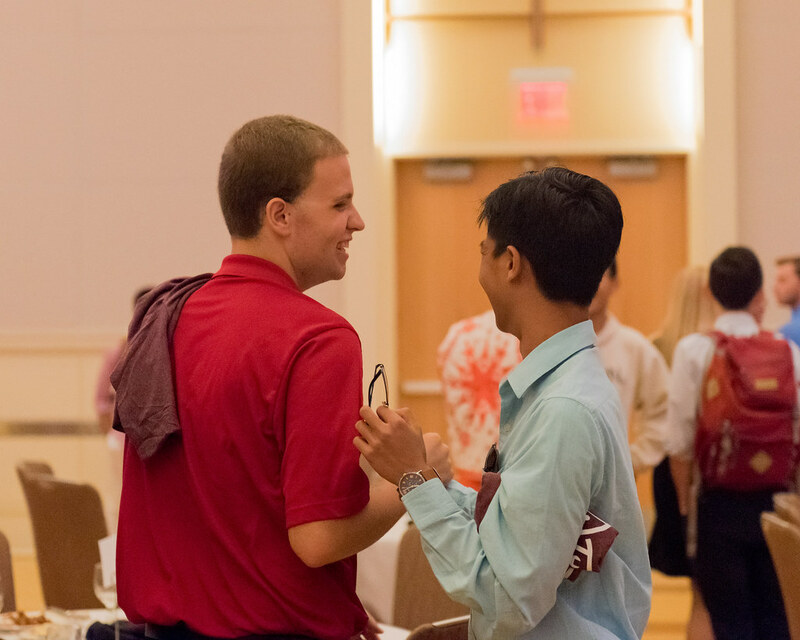 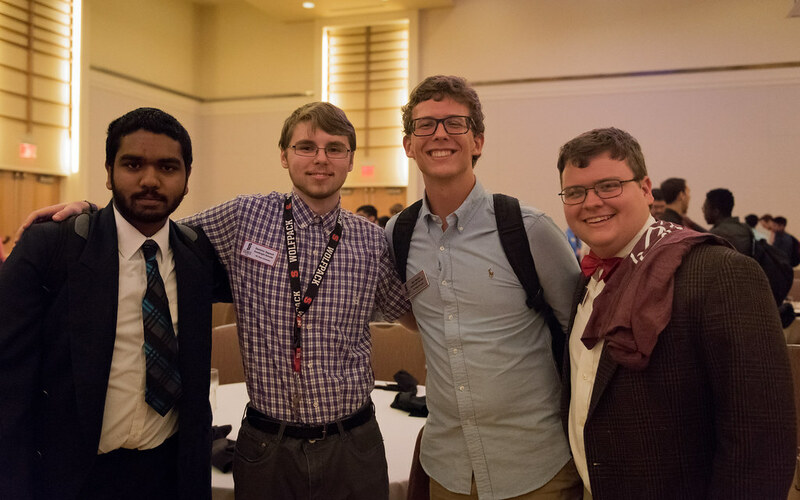 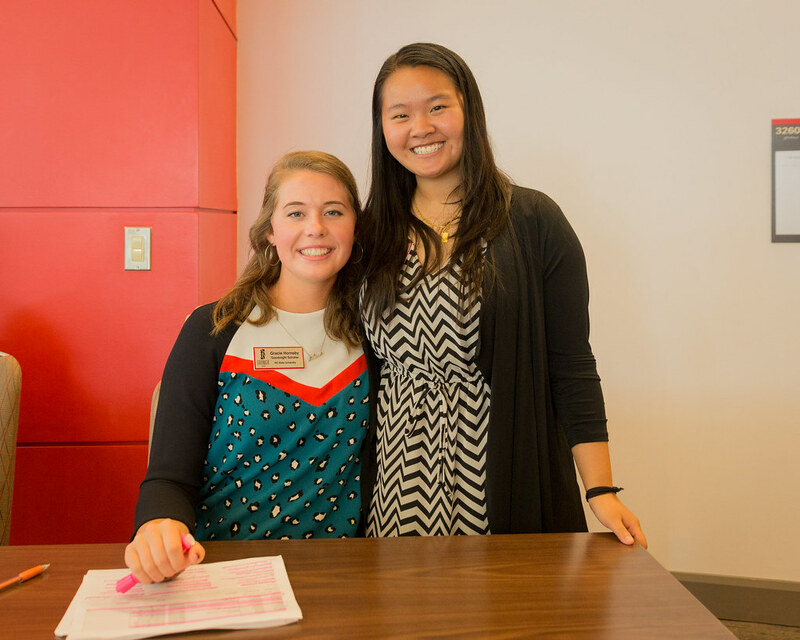 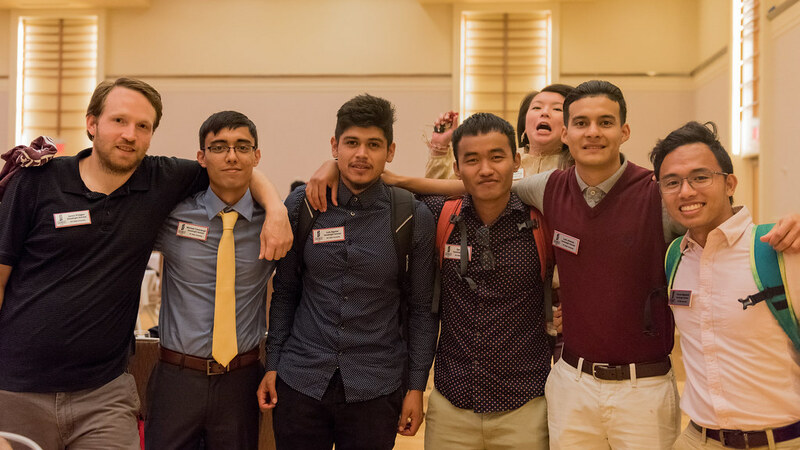 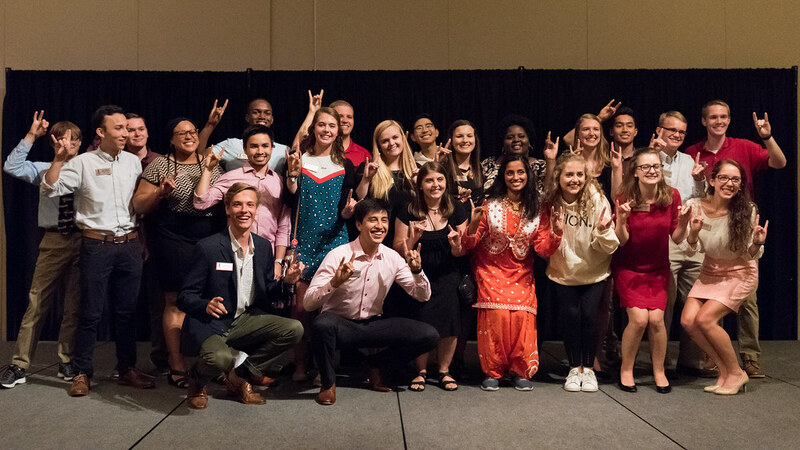 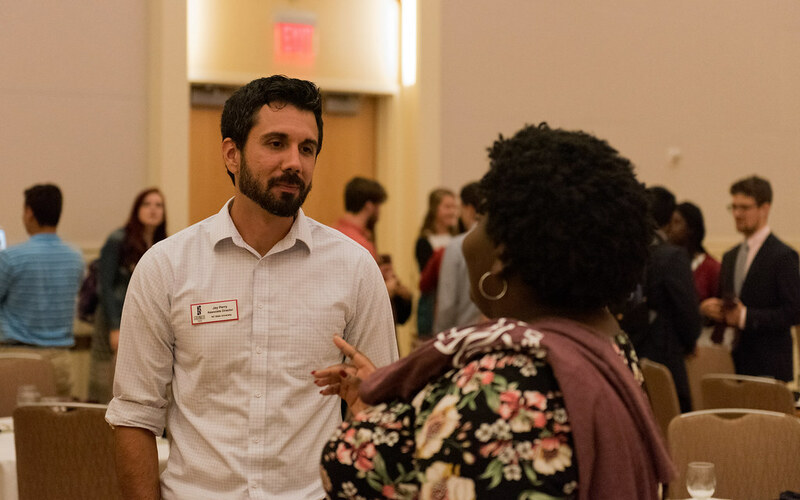 Our annual All Goodnight Meeting brings 225 Goodnight Scholars and campus partners under one roof for a night of good food, great student performances, and better friends. 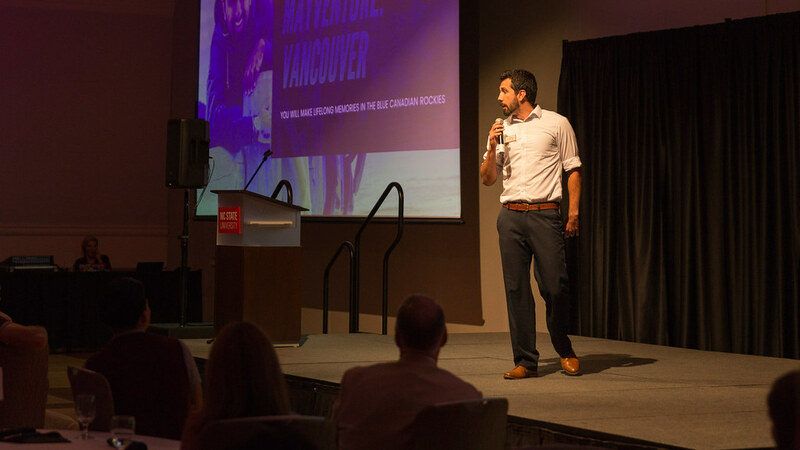 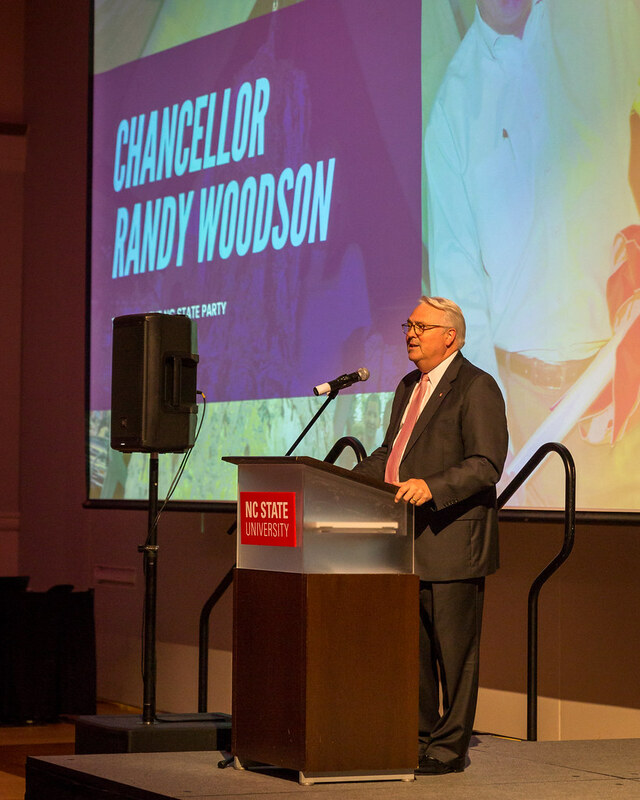 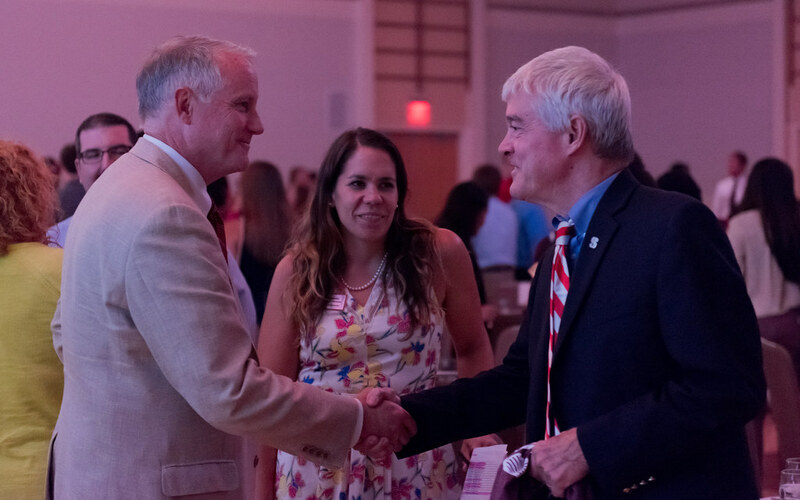 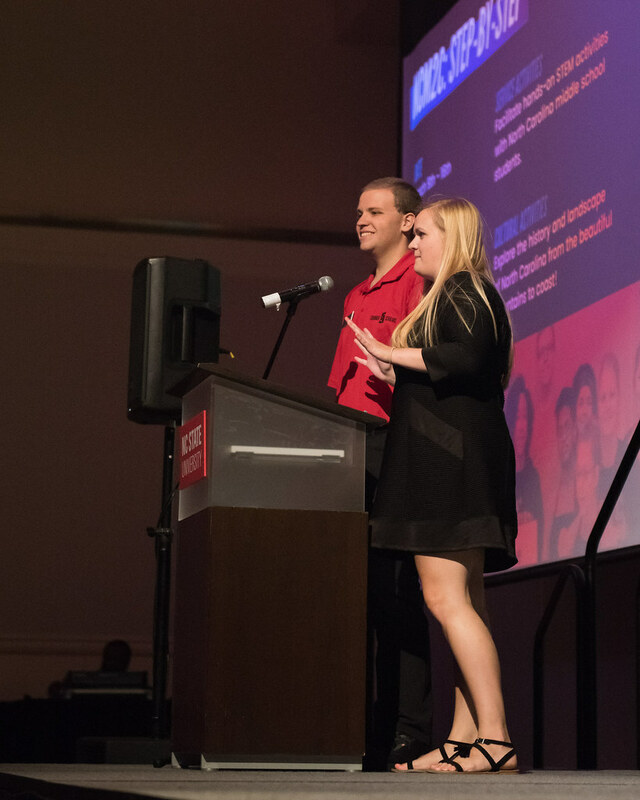 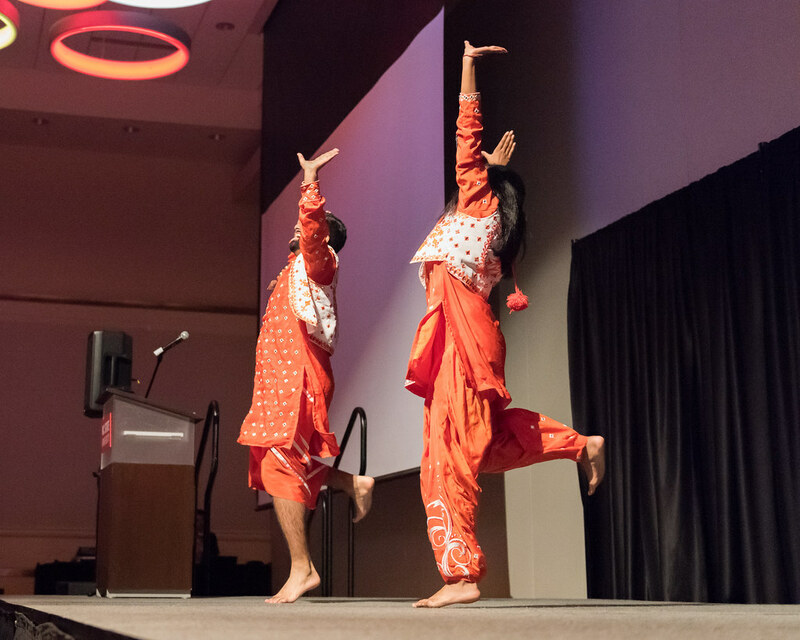 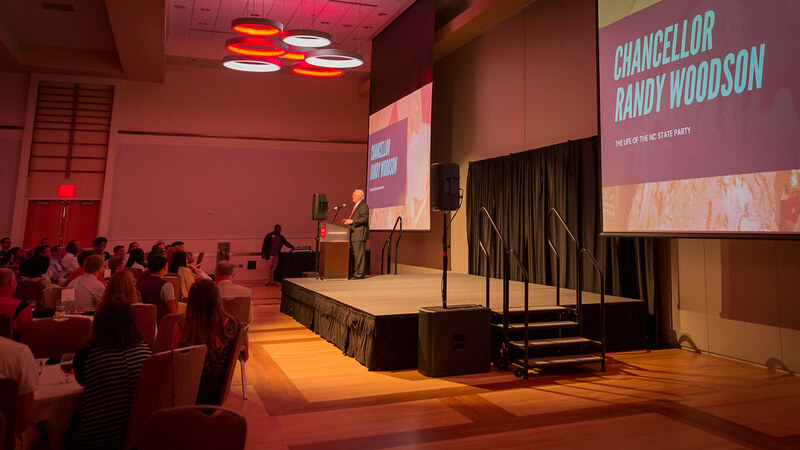 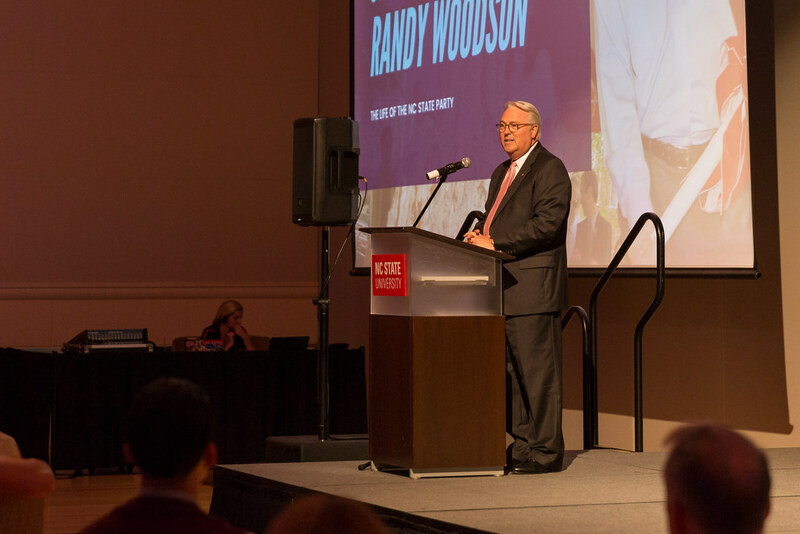 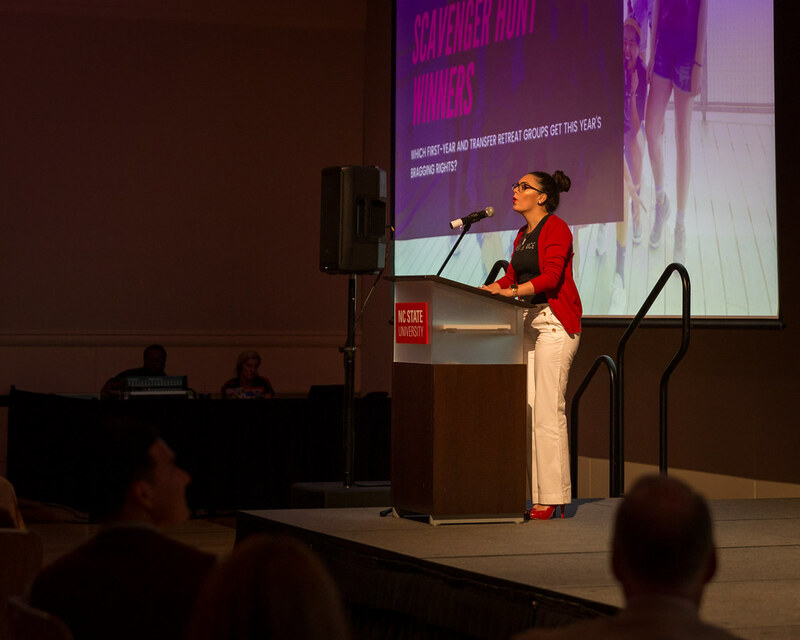 Of course there is always one special announcement at this annual gathering, and this year’s big reveal was that the Goodnight Graduation Gala in April 2019 will be held at the historic Reynolds Coliseum. 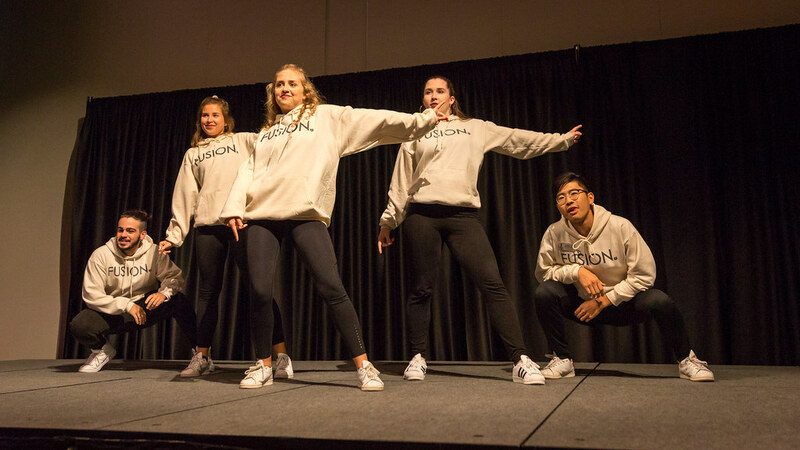 Now that is something to dance about! 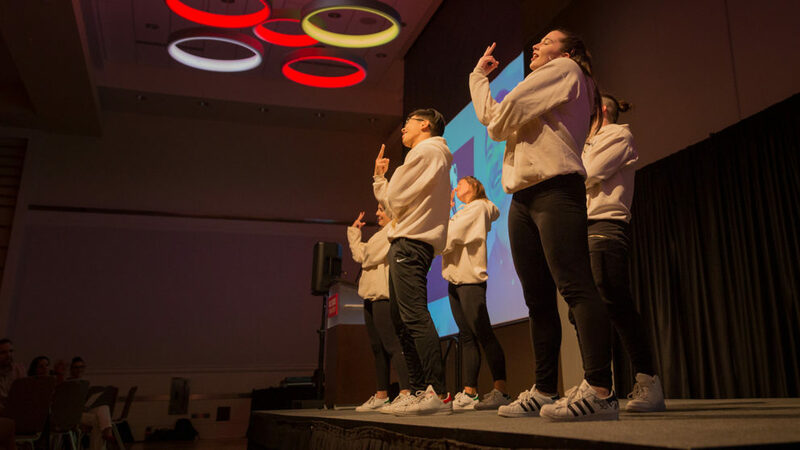 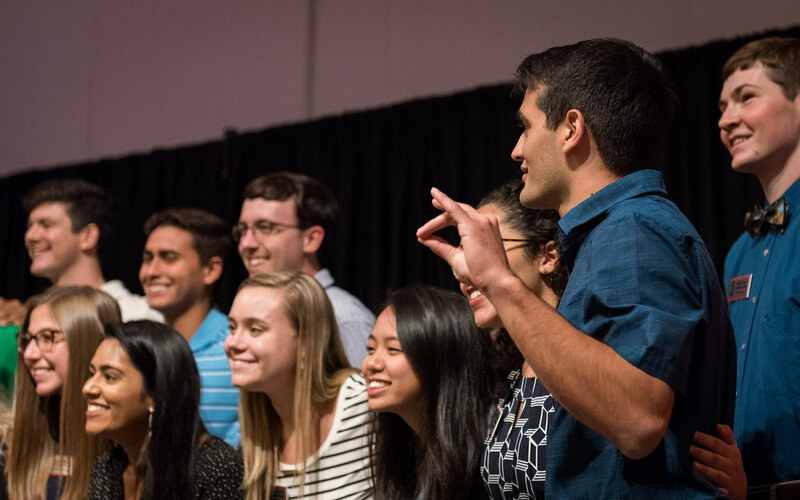 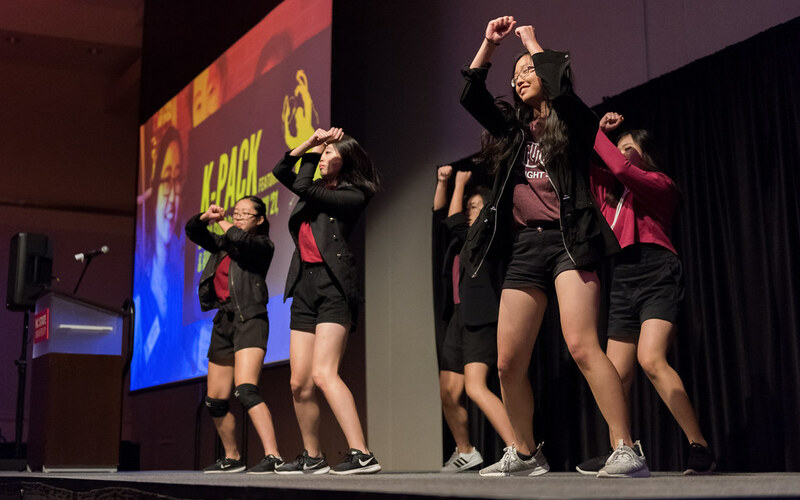 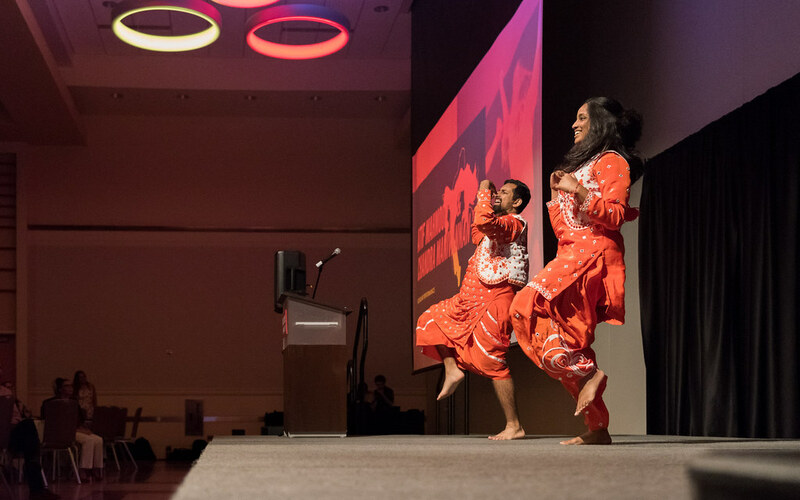 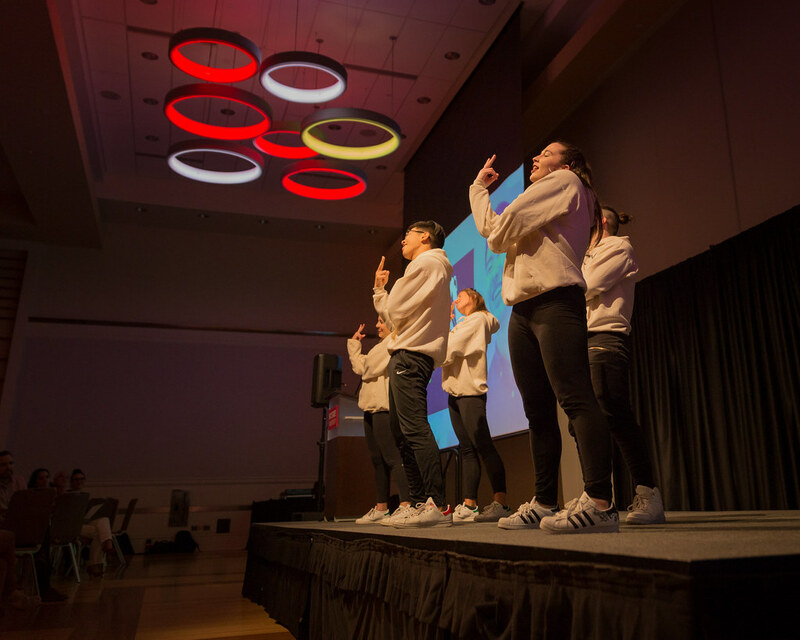 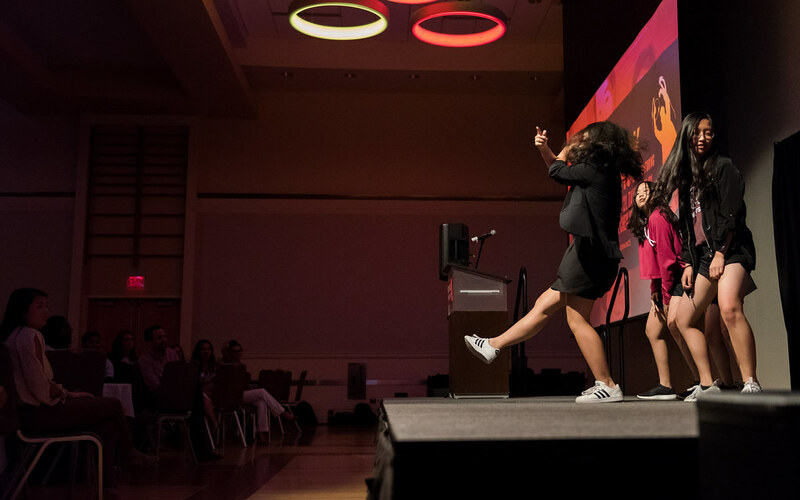 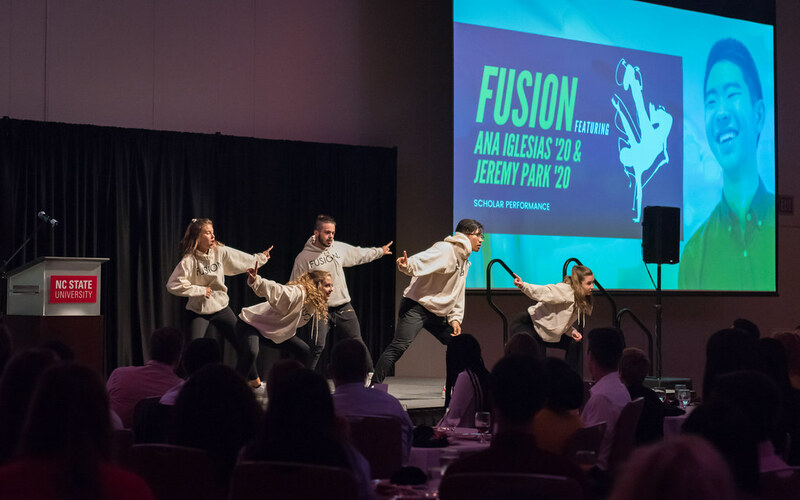 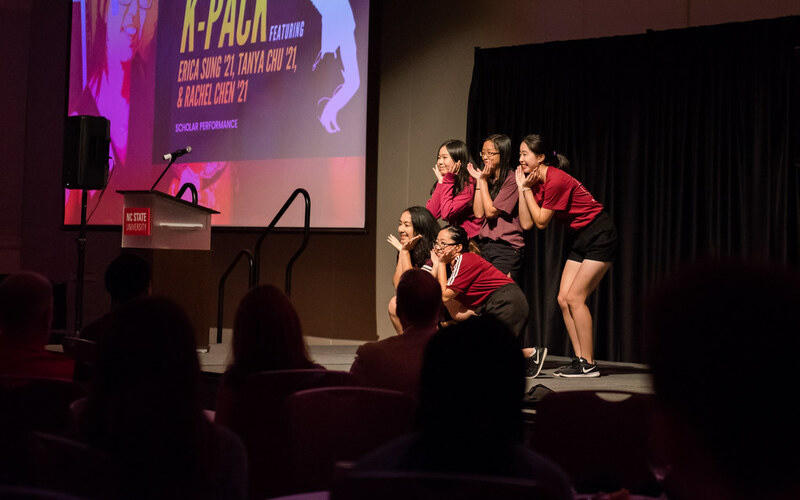 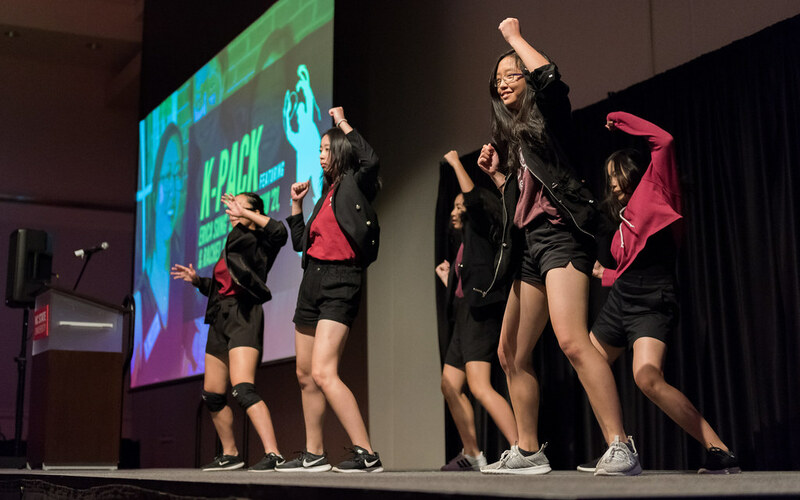 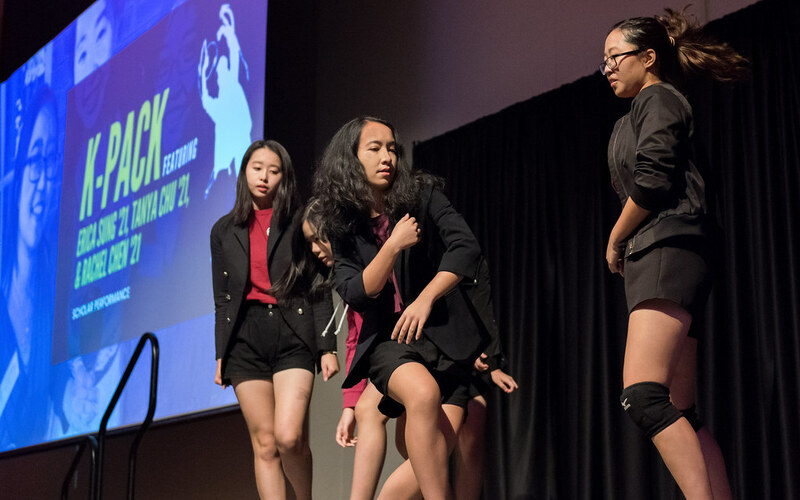 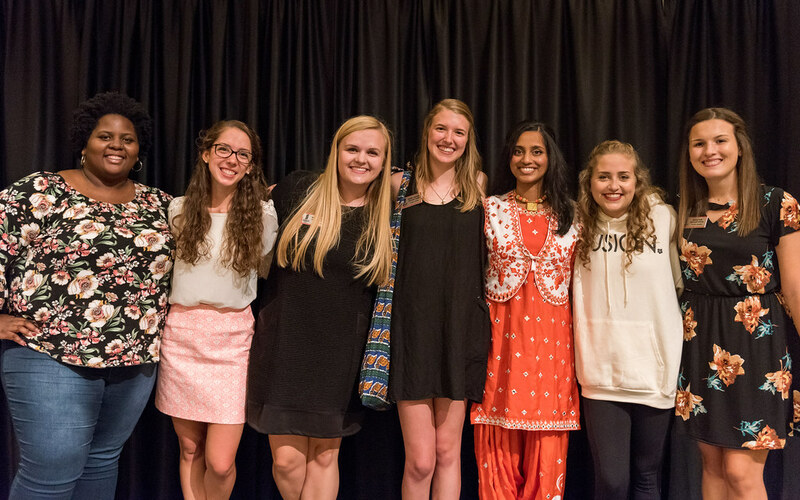 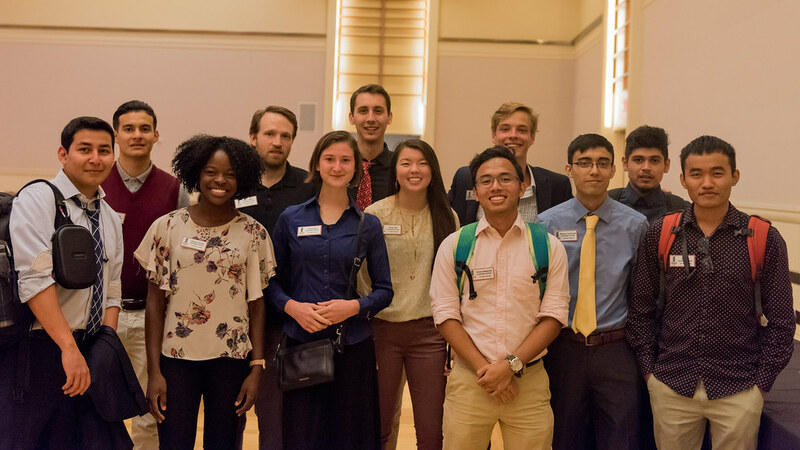 Check out our photos below for quality pics of our talented student performers (Atif Mahmood ’19, Jeremy Park ’20, Ana Iglesias ’20, Chandra Manivanna ’20, Erica Sung ’21, Tanya Chu ’21, and Rachel Chen ’21) and our entire student community!